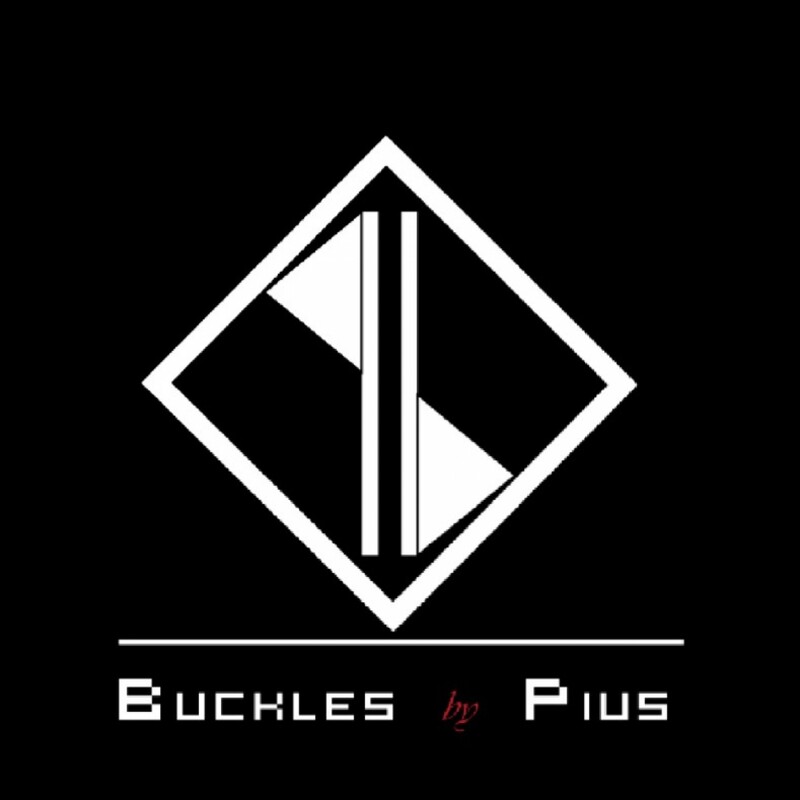 Buckles by Pius is a Men’s Accessory Company that specializes in building handcrafted luxurious shoes for men with Big Feet but we do not leave out servicing men with regular sizes too. We offer made to measure services as well as ready products for outright purchase. 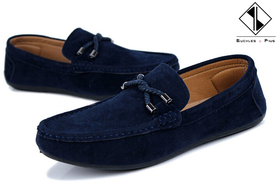 Our Goal is to make sure every man finds comfort in their shoes irrespective of their feet size. 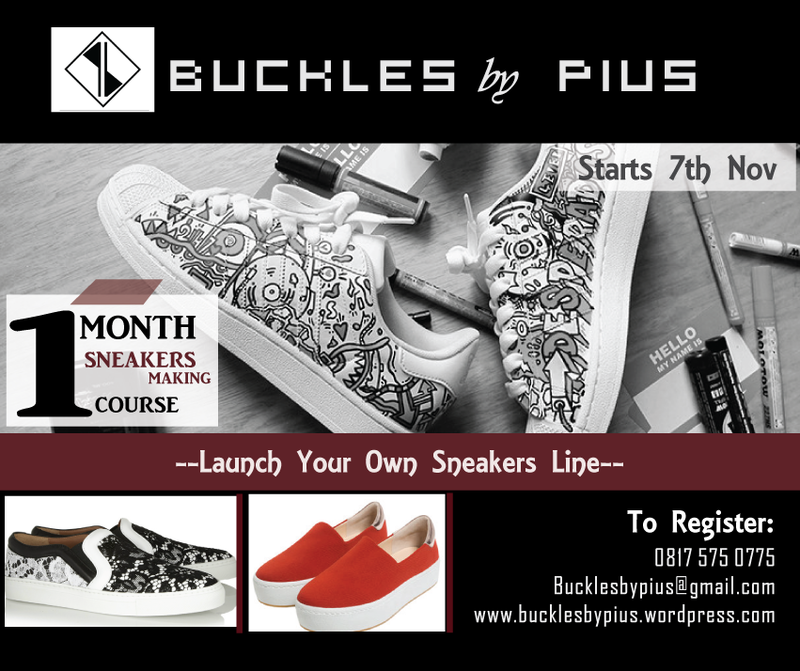 We try as much to cater to men with big feet by providing them with what they require in Shoes and Leather Accessories. The awesome part is the fact that all men can come to us to edit, tweak or build a design unique to only their wardrobe.